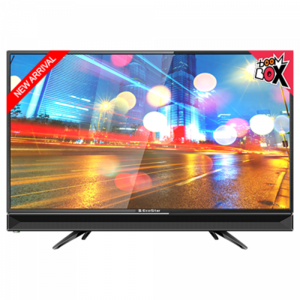 The EcoStar 39U563, like its counterpart the EcoStar 39U564, is a budget LED TV from one of the leading electronics brands in Pakistan. 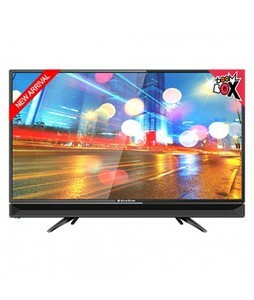 The EcoStar 39U563 is a non-smart flat LED TV that is equipped with a vibrant 39-inch display, EcoStar's own Motion Reality and RealColor engines, and a Sound Max engine for boosting the sound performance. 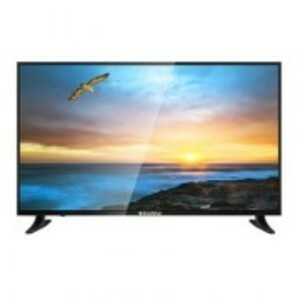 The picture quality of the EcoStar 39U563 is quite impressive with good contrast and excellent color reproduction. 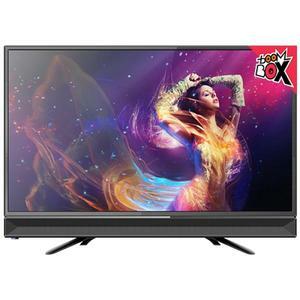 The only lacking is the FHD resolution, which should be a standard for all LED TVs in this price. 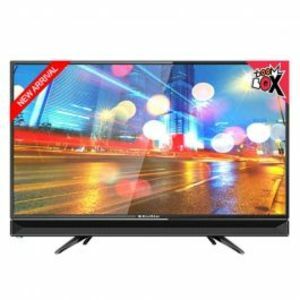 Other than the resolution, the overall specifications and performance of the EcoStar 39U563 LED TV is on par with other LED TVs in this price range. 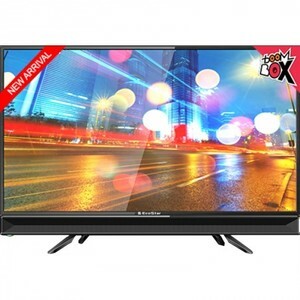 The Lowest price of EcoStar 39 Inch 39U563 LED TV in Pakistan is Rs. 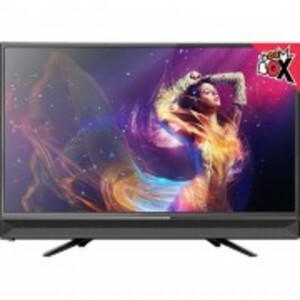 31,000, and estimated average price is Rs. 34,058. 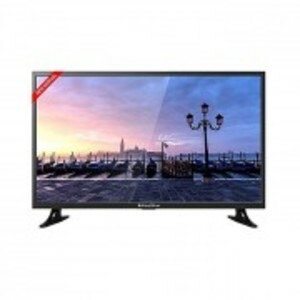 The prices are collected from the best online stores in Pakistan like Buhatala.com, Shophive, Telemart.pk, iShopping.pk - updated Apr 2019.